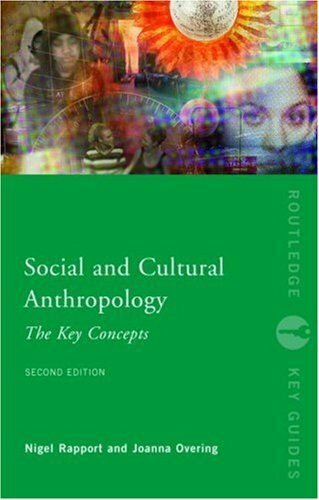 Information on library resources, services and more to get you started on researching topics in anthropology. Recommended databases to start with. See Find Articles for more database suggestions and search help. A keyword search of titles, authors, subjects, and content notes. Results are ranked by relevance. Further refining by date, format, language, and more is possible. The pulldown menu can be changed to limit search to UNH Libraries only or broadened to search libraries worldwide (mostly in the US and Canada). To search for a specific title, author, subject, call number, ISBN, etc. held by the UNH Library, use the UNH Library catalog. See Find Books for more information. Get background information, definitions, and ideas for further readings. See Reference Sources for more resources and help.